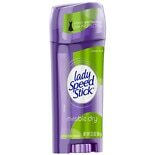 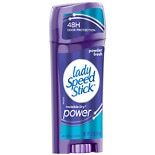 Shop Lady Speed Stick by Mennen Stainguard Antiperspirant Deodorant Powder Fresh (2.3 oz. 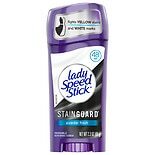 )2.3 oz. 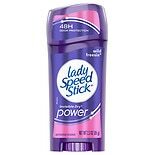 $429$4 and 29 cents$1.87 / oz.